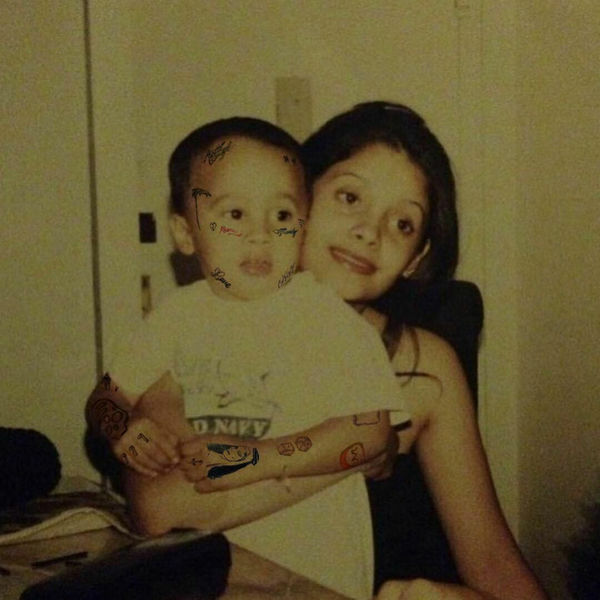 wifisfuneral‘s new EP Leave Me The F*ck Alone is now available for download and streaming across all platforms. wifi kicked off 2018 with the release of his Ethernet project and this new four song EP is a nice ending to the year. There’s no features on this one, so you’ll get a quick dose of wifi on here. Download or stream Leave Me The F*ck Alone below.